If you are like me, you may be suffering a little from the winter blahs. It's been grey and cold here, there's snow/ice on the ground, you need so many layers to go outside, it's not even worth the effort. I'm over it. But when I took a long look in the mirror the other day (yikes! ), I noticed that my hair and my skin look like they are over it as well, and that's not good. Shampoo and Conditioner - Winter weather can be really hard on your hair. I recently had a great cut (long overdue) and I love the way my hair feels so silky after a new hair cut. A while ago, I had the opportunity to sample some Shea Butter Shampoo and Conditioner from Fekkai and I fell in love! When I use it, my hair looks like I just went to the salon - no lie. It's pricy, but I only wash my hair every 2-3 days, so it goes a long way. Frankincense - I have been incorporating essential oils into my daily life for the last several months. Part of that incorporation, includes exploring ways to use them in my everyday beauty routines. This little miracle bottle is fantastic for your skin. Once a week, I mix a drop or 2 with some coconut oil, and use that in place of my regular nighttime moisturizer. 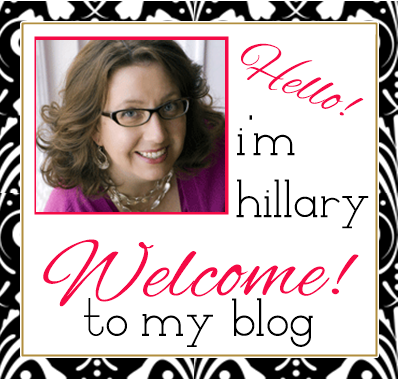 It's made a difference in the tone and clarity of my skin. Blush - Banish your dull skin once and for all! I'm not a fan of "blush", ever since I discovered this shimmer brick from Bobbi Brown. First of all, you can use it all over your face - not just along your cheekbones. Secondly, it has just a bit of shimmer to add some light and a healthy glow to your skin. It lasts a long time, and has made a world of difference in my daily beauty routine. I even wear it year-round! Lip Balm - Do your lips feel like they may crack and flake right off your mouth? I hate that feeling! But what I hate worse is waxy or gloppy lip goo. You can taste and smell it, so I get really particular about what I use. 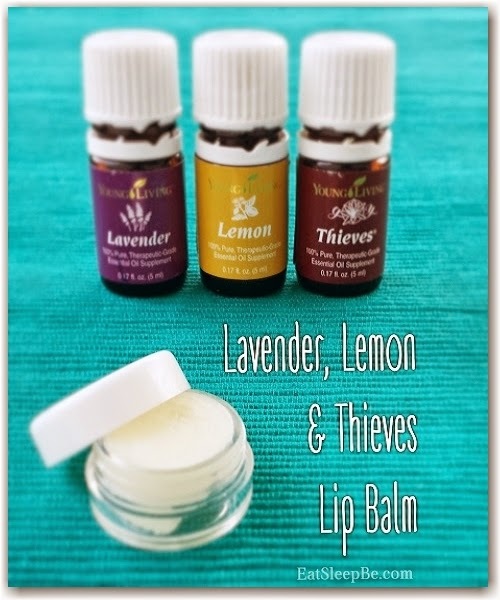 My friend Jessica, from Eat.Sleep.Be made this AMAZING lip balm as a giveaway at one of her essential oil classes. I LOVED it. I used every single bit of it from the little pot and then I needed to make my own. What - make your own lip balm?? Yes AND it's totally easy! Brush - I know, a brush may not seem like an important beauty product, but discovering this brush has been life-changing. I am blessed with thick hair. But that blessing comes with the curse of a long blow-dry time. To cut down on my blow drying, I use this brush to remove extra moisture, thus not drying out my hair as much. Sometimes it really is the simple things! Lemon Water - Drinking water throughout the day is good for us. We all know that, but few of us actually drink enough. Water can help improve the look and health of our skin and our hair. It can also help suppress our appetites if we're trying to maintain or even lose a little weight. I confess, I do not drink enough water. One way I can encourage myself to drink more water, is to set up a glass pitcher each morning, and add four drops of my favorite citrus essential oil. You can use Lemon, Lime, Grapefruit, Orange . . .whatever may suit your tastes. Hand Cream - This is one of my favorite products, and after looking at my hands, I've determined that I need to get back in the habit of using it! It has a wonderful scent, doesn't leave your hands greasy, and takes years off the skin on the backs of your hands. Your face and body can look fantastic, so don't let your hands give away your age! So there you have it. My 7 must-haves right now for keeping my skin and hair looking great! 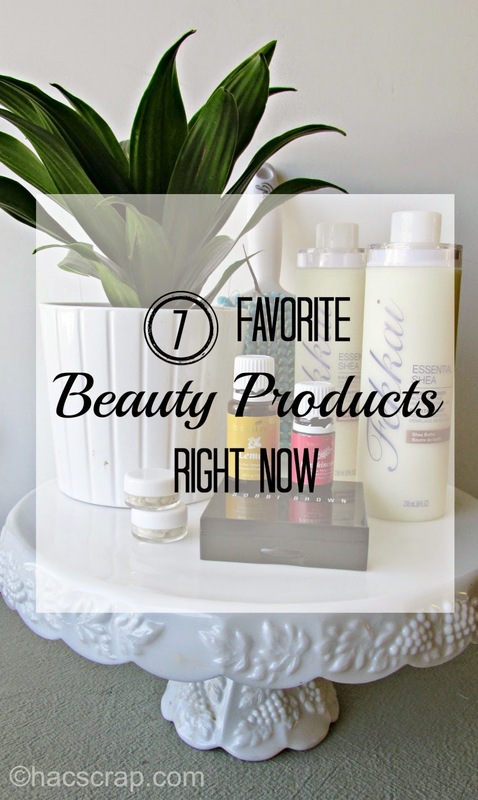 What is your favorite beauty product right now? 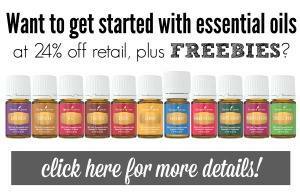 Please note that essential oils are not regulated by the FDA. Because they are not evaluated by the FDA, essential oils are not regulated to treat, diagnose, cure or prevent any disease. Love these beauty tips! I've been using Frank on my sun spots and I cannot have water without lemon oil :) I can't wait to check out the shampoo, always looking for something new.